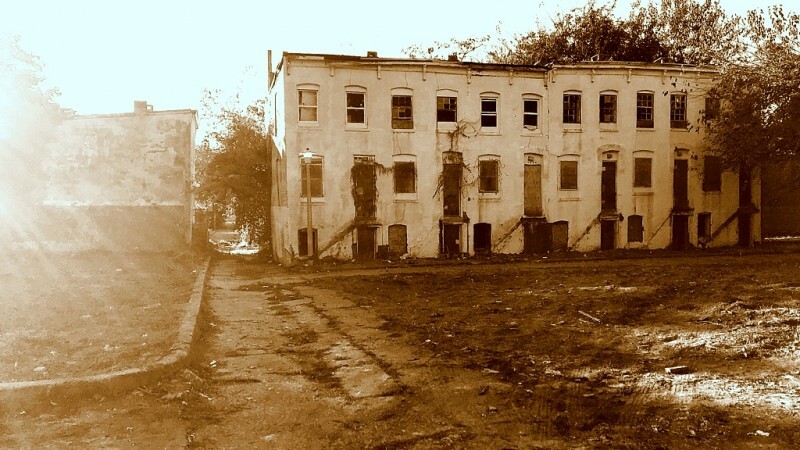 Responding to yesterday’s call from housing advocates that she commit $20 million towards affordable housing and $20 million towards deconstructing vacant houses, Mayor Catherine Pugh said, through a spokesman, that she generally supports the Baltimore Housing Roundtable’s proposal. “Mayor Pugh shares the vision of the 20/20 plan,” said Anthony W. McCarthy, Pugh’s public affairs and strategic planning and policy director. Noting that Pugh had publicly supported their plan last May, the Roundtable held a news conference yesterday to ask the administration to begin funding the plan in the FY19 budget. Pugh’s budget director, Andrew Kleine, has refused to meet with the group, according to leaders of the Roundtable, a coalition of 25 organizations brought together by United Workers. In responding to the Roundtable’s rally, where a petition with 20,000 names in support of the 20/20 plan was presented to Finance Department officials, McCarthy did not address the apparent absence of funding commitments in the upcoming budget. “The mayor is committed to expanding Baltimore’s national best practice in deconstruction and to bringing additional resources and new ideas to promote affordable housing,” McCarthy said in an emailed response to The Brew.